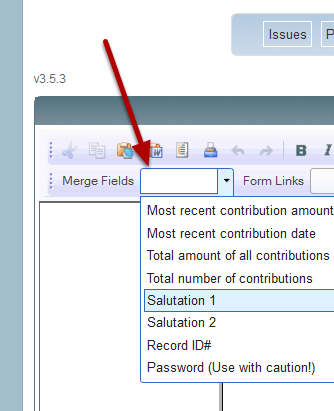 The most commonly used merge field in PowerMail is First name ("Dear [FNAME]"). But what if you have two names in a record, such as for married couples or domestic partners? How to address them both? Your first thought might be to use "Dear [FNAME] and [FNAME2]". That will look fine for records with 2 names, but you will get, for example, "Dear John and Friend" for records that don't have a second name.